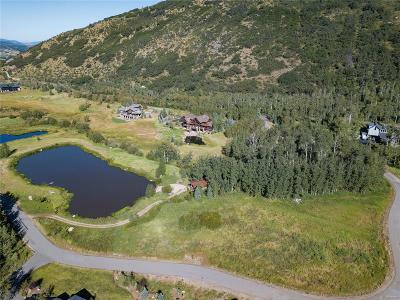 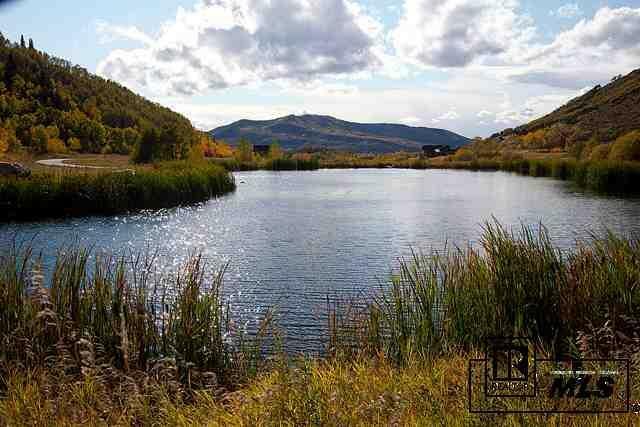 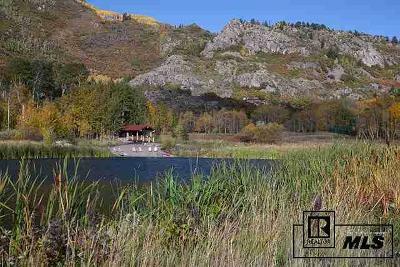 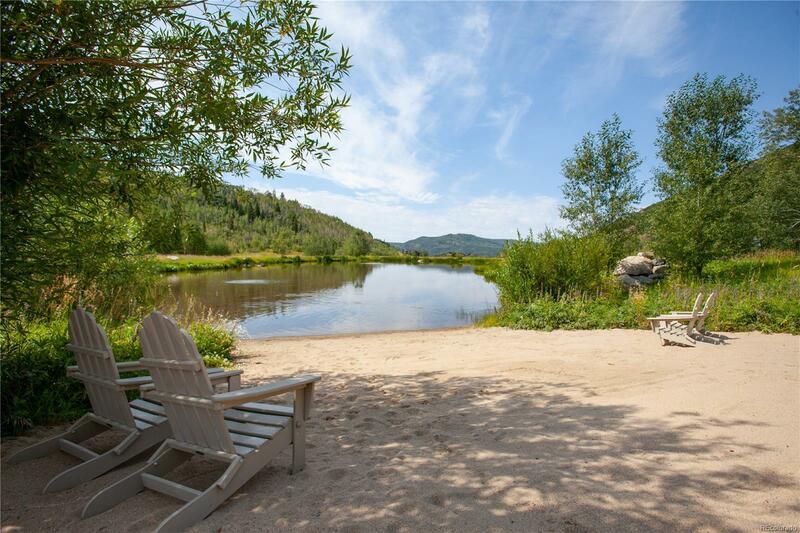 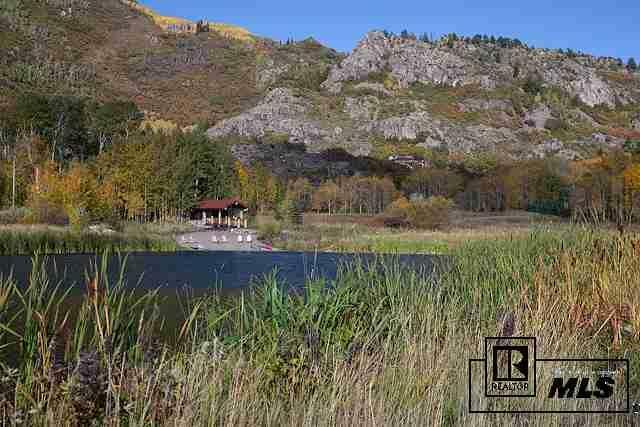 Imagine your new home with a pond, beach house, approximately 55 acres of open space, an abundance of moose, elk and other wildlife all in your backyard with city water and sewer. Yes, this is life at Elkins Meadows, a convenient 2 mile drive to town with easy access to endless trails, National forest and the gorgeous Fish Creek falls. 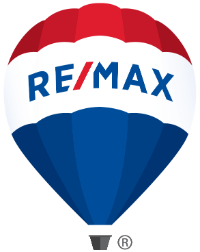 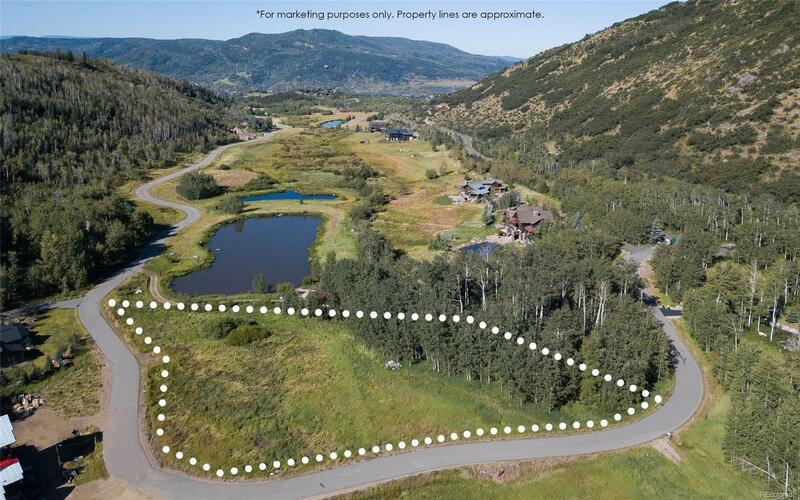 Elkins Meadow has established itself as the premier, in town neighborhood with a collection of stunning mountain estates strategically situated around 55 acres of open space. 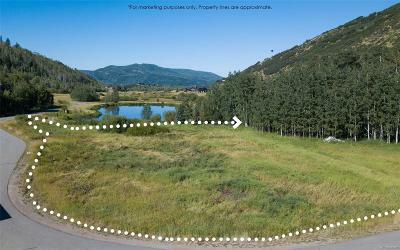 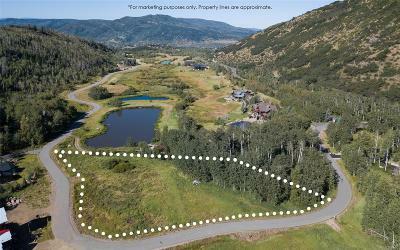 Lot 9 is one of only three undeveloped lots who can truly call the open space "In their backyard". With an easy building site and southern exposure, Lot 9 provides endless opportunities to create your dream home. Picture the summer barbeque with family and friends, children playing at the beach, paddle boarding, fishing and just being kids, another group hiking the Skyline Trail and you watching it all from your backyard. An experience only offered by Elkins Meadow.